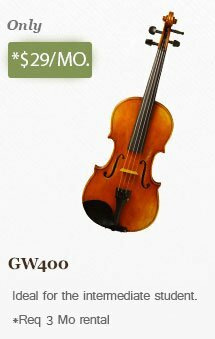 Heaney Violins Sells & Repairs bows for Violins, Violas, and Cellos. Heaney Violins excels in quality bow work. Patrick Heaney studied bow making, restoration, and rehair with Lynn Armor Hannings. Since 2005 he has provided bow rehair and repair services for the St. Lawrence String Quartet workshop. He services both professional and student grade bows. All bows are rehaired with premium horse hair. Loaner bows are available upon request while a bow is being rehaired. More about bow repairs here. Great information on when to rehair your bow here. Questions? Use our contact form or call: (650) 564-9013.